The Connecticut Science & Engineering Fair is a yearly, statewide science and engineering fair open to all students in grades 7 to 12. An important objective of the program is to attract students to careers in science and engineering while developing skills essential to critical thinking. 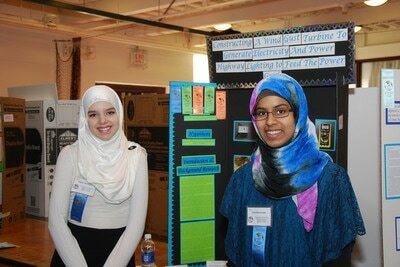 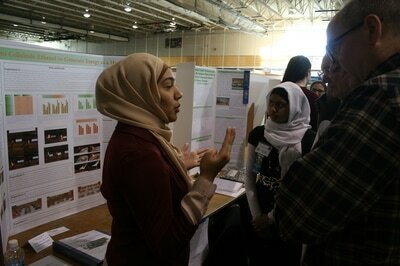 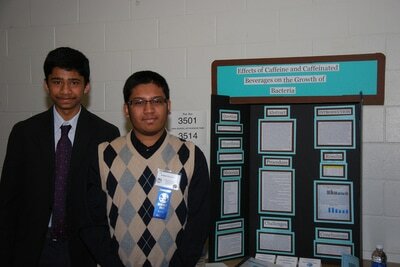 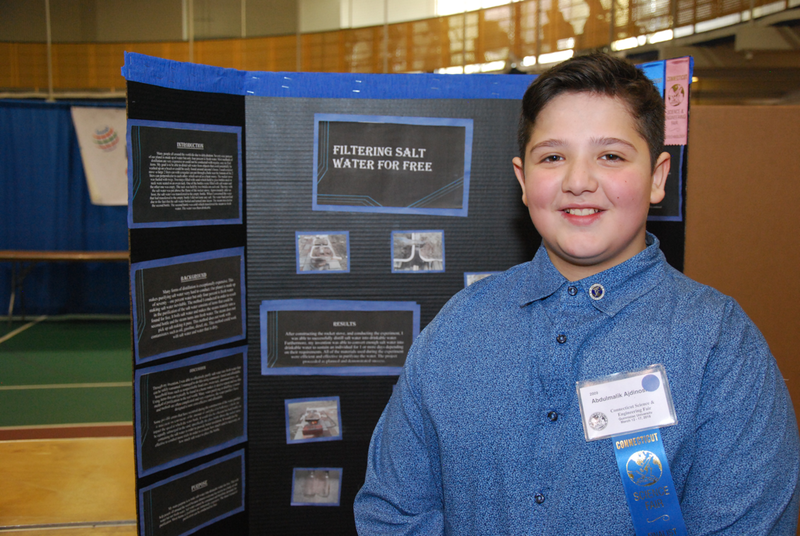 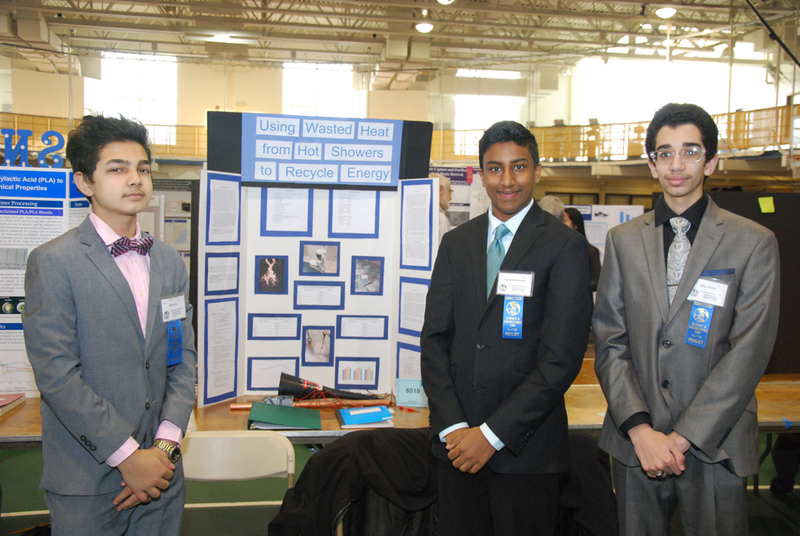 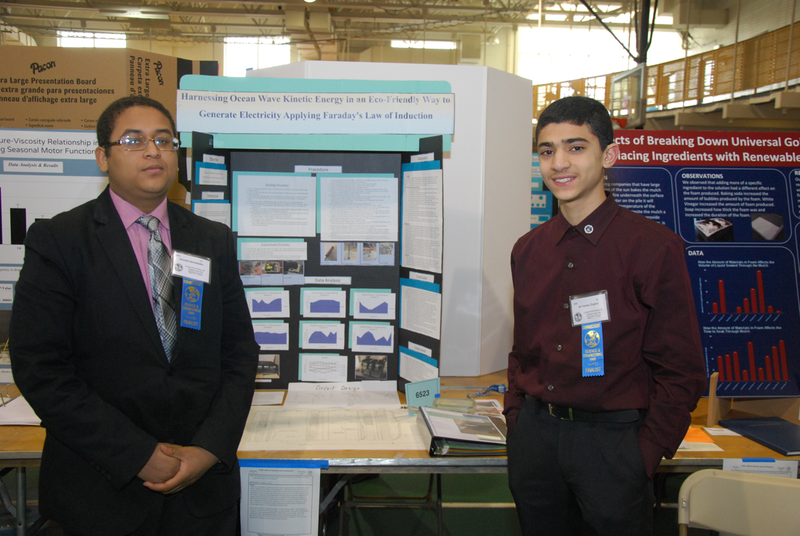 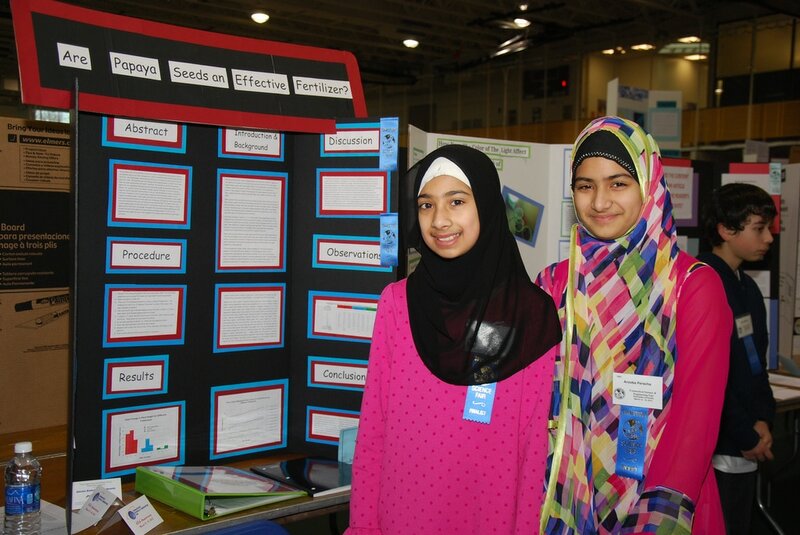 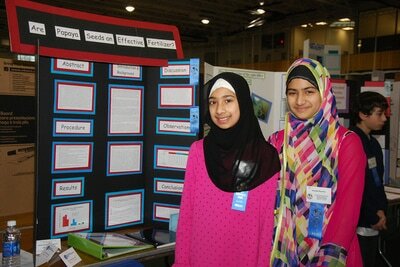 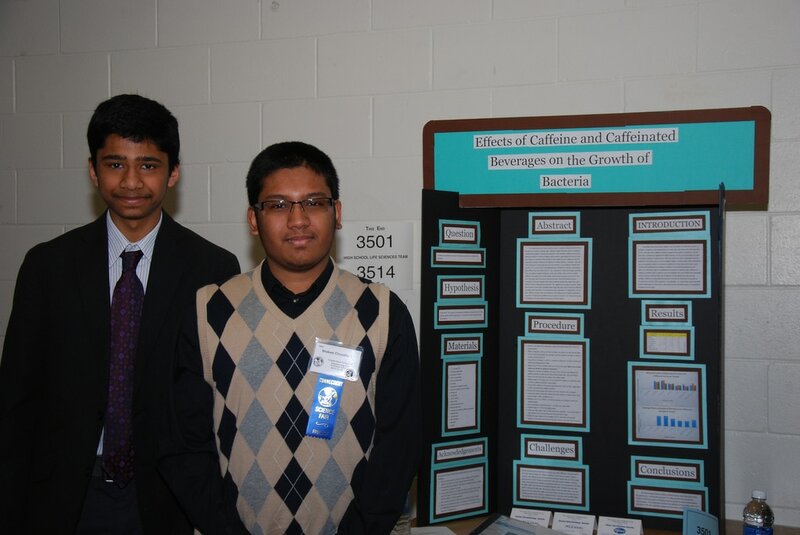 Through science fair participation, students are encouraged to pursue independent work using proper research methods. 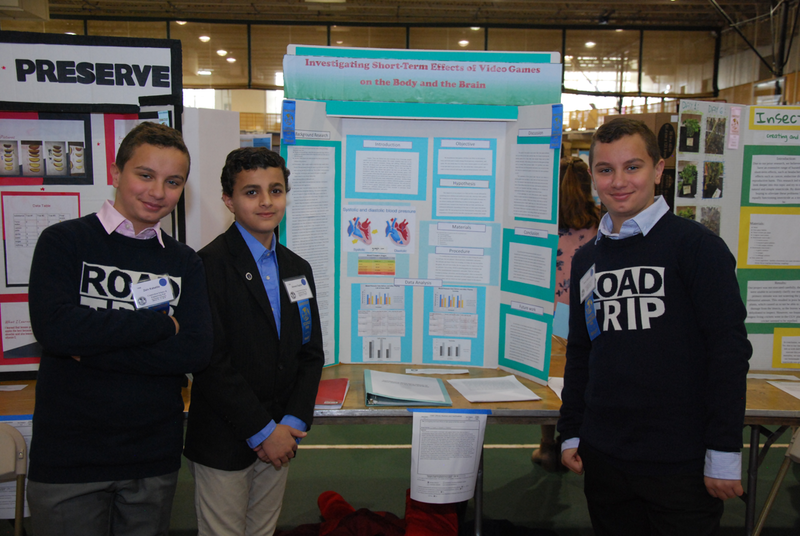 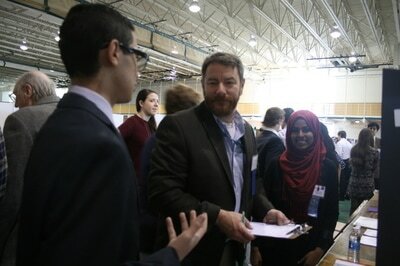 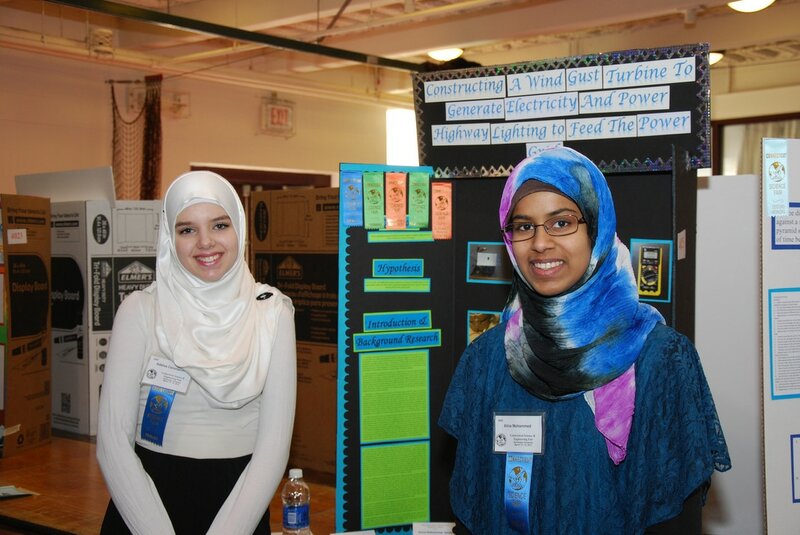 Madina Academy encourages state wide educational pursuits including the participation in the annual Connecticut Science & Engineering Fair held at Quinnipiac University. 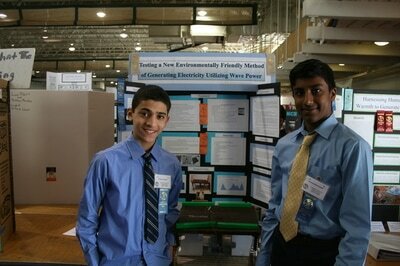 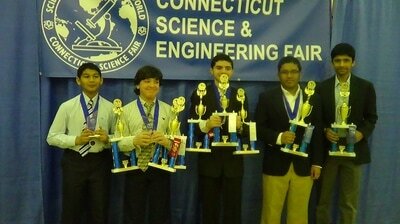 Since 2006, our students have received prestigious awards at the CT State Science & Engineering Fair. 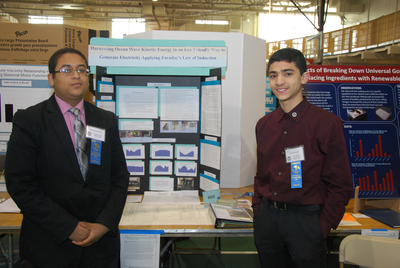 In the last twelve years, more than 40 projects were finalists. 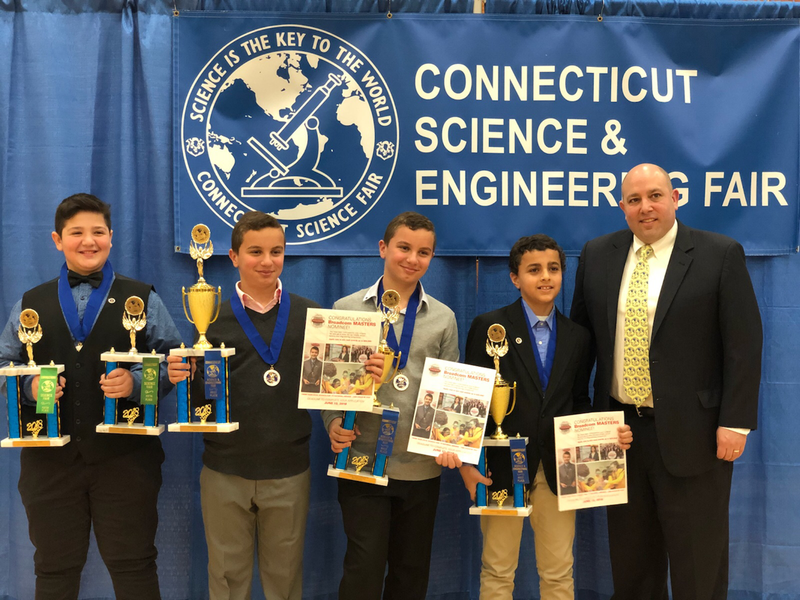 In addition, some of our students’ projects have been chosen to represent the State in the International “I-SWEEEP” Competition held in Texas as well received invitations to participate in Broadcom MASTERS. 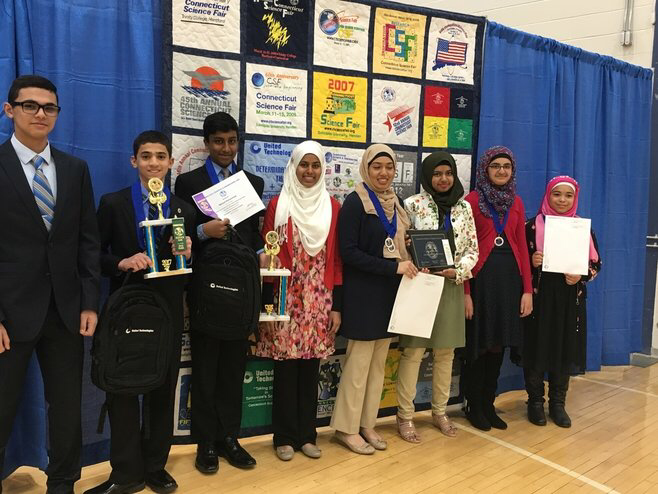 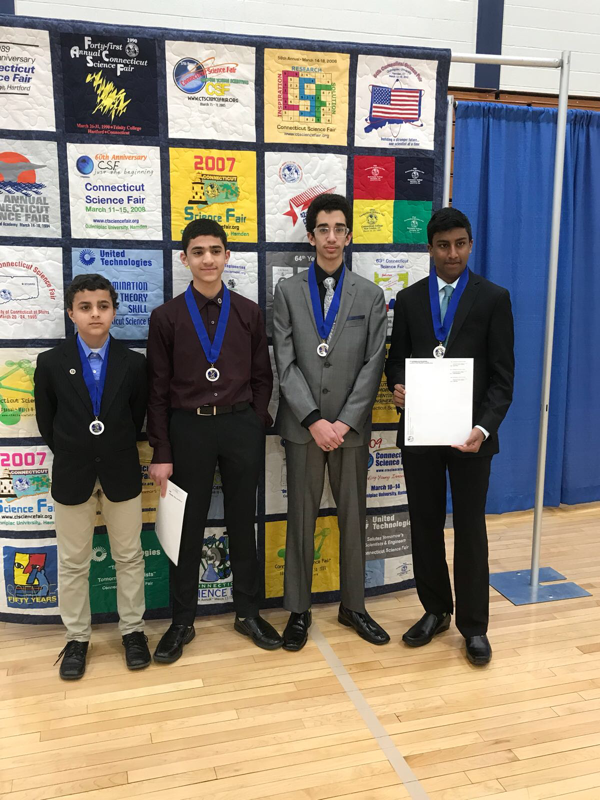 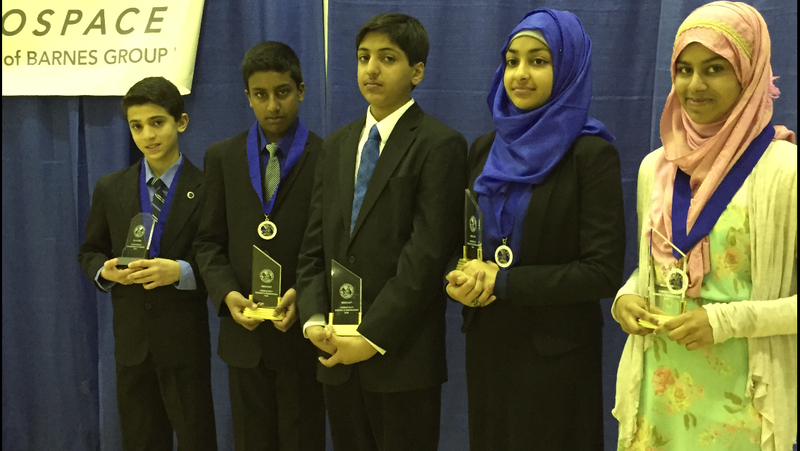 Congratulations to Madina Academy's 2018 Connecticut Science & Engineering Fair Winners! 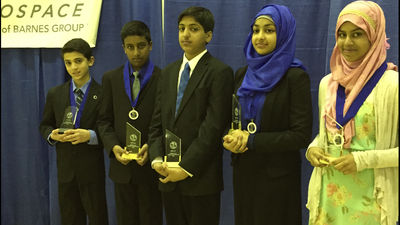 Click to view their awards.